From its exceptionally private, elevated vantage point, this residence offers 870 square meters of space, with over 350 square meters of external space. Spread out over eleven terraces and verandas, the home has been designed for luxurious, contemporary living, offering a multitude of entertaining areas and wonderful alfresco spaces. 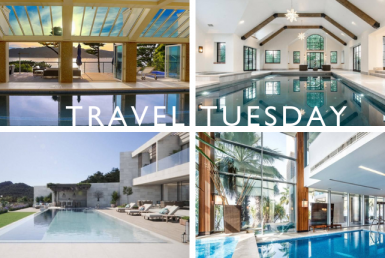 Divided between two floors and lavishly deigned by one of the leading interior designers in Malta, this penthouse enjoys two distinct entrances and can easily be separated into two properties, making it ideal for visiting family and guests. 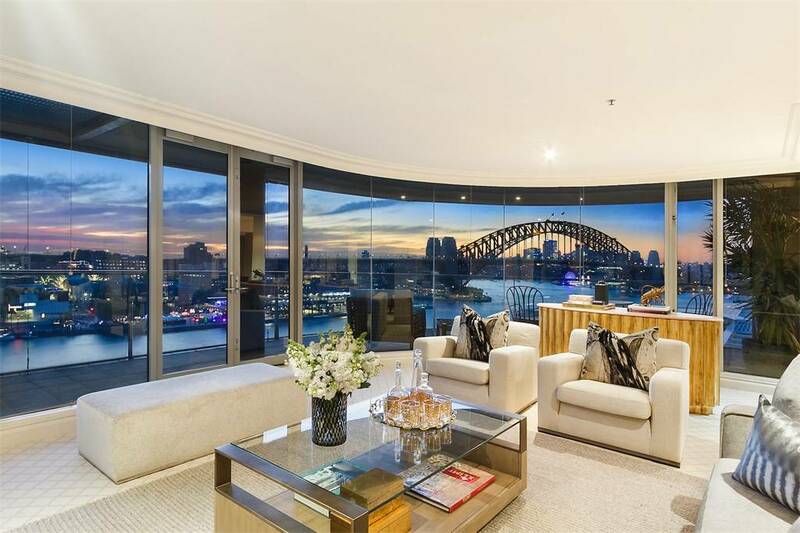 Exclusively positioned on the prized, North-West corner on the14th floor of Quay Grand, this unit offers unsurpassable and intimate views of Sydney Harbour Bridge, Opera House, Circular Quay and north Sydney from every room. Expansive floor to ceiling glass doors located throughout the unit boast direct access to an extensive balcony, which extends the entire width of this luxurious 221 square meter residence. 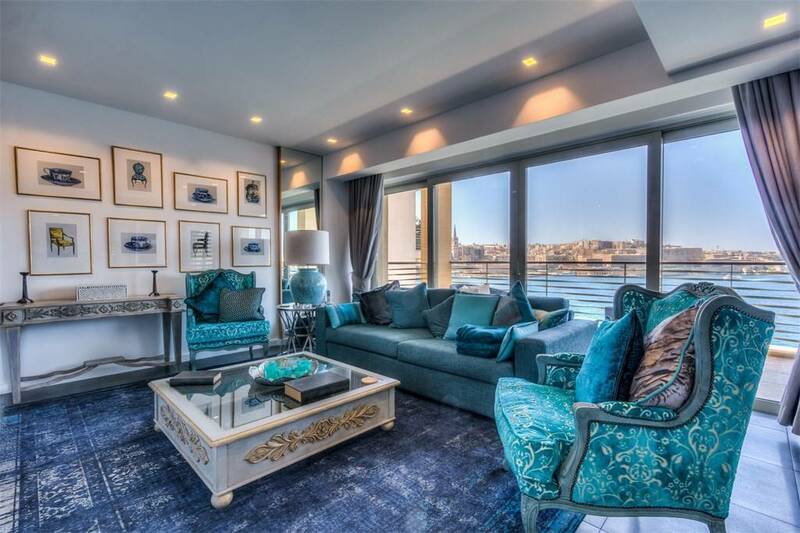 Welcome to this gorgeous, transitional styled condo, with supreme views of both the downtown skyline and the medical center! A semi- private elevator opens directly into the unit for convenience. The chefs kitchen includes Thermadore appliances, and an unbelievable 2000 bottle, temperature controlled, wine room. 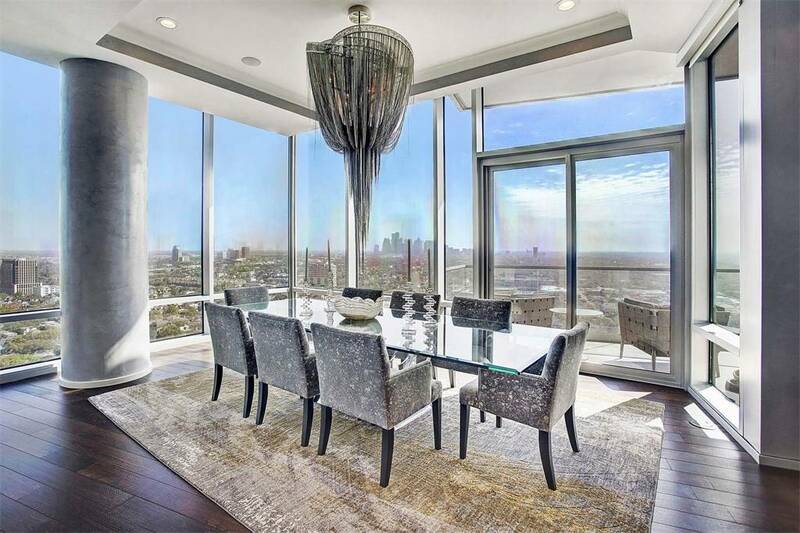 The double balconies alone make this stunning condo a must see. 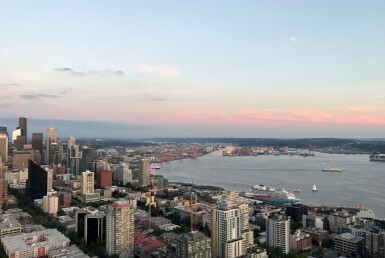 Comfortably watch the ferries and tugboats cruise by 22 stories up, from either your balcony, or living room sofa! 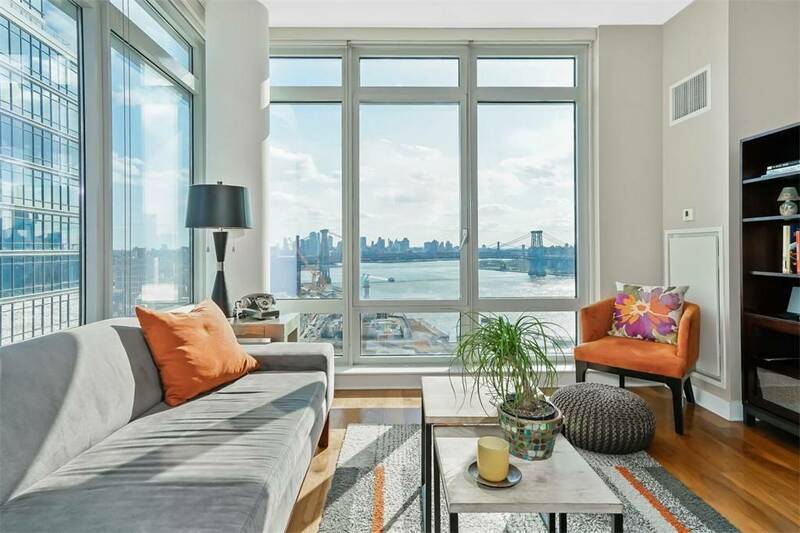 Floor to ceiling windows will flood your home with natural light and views from almost every room, making your home like a glass house in the sky. An efficient open concept layout, with split bedrooms for added privacy, makes the most of all 1120 square feet. 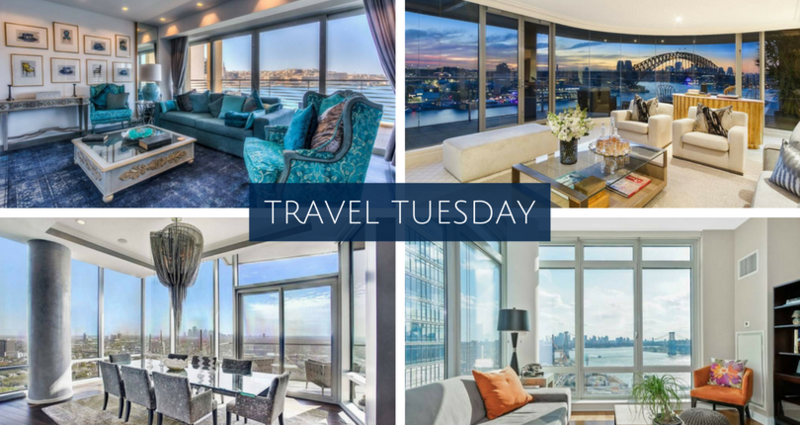 Come enjoy the new daily routine of stunning south facing city views of the East River, Williamsburg Bridge, downtown Brooklyn and lower Manhattan.